We’re only a few weeks into 2018, but the search for inspiration is never ending! As we look back at 2017, it’s hard not to remember the trends and fads that defined the year. Rose gold everything, contouring, fidget spinners, and rainbow colored foods abound. What will 2018 bring? 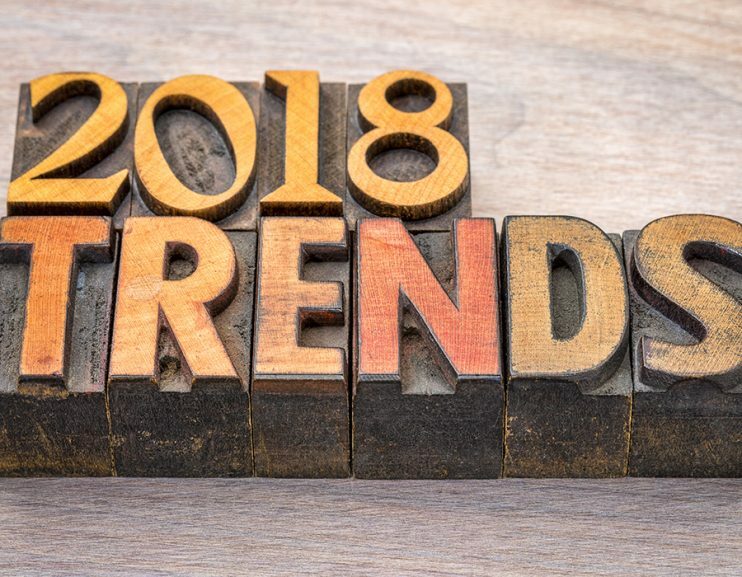 Now, we don’t claim to have a crystal ball here in 2018, but here are a few trends experts are predicting for this coming year. Minimalism has been the name of the game for a few years now, but experts predict that 2018 will be the year this changes. We’re talking multiple patterns, textures and embellishments in home decor and fashion alike; expect that this will carry over into the cosmetic world, too. Health conscious living has also been on the rise, which is one trend we’d love to see continue! But, experts agree that the pursuit of wellness will no longer be exclusive to what consumers well…consume. Relaxing home interiors, a focus on personal care/hygiene and a soothing color palette will be very popular this year. Video viewing on social media has become exponentially more popular over the past year. “Going Viral” is the goal of most social media users, but savvy businesses will resist the temptation to create would-be viral material and create engaging, meaningful content for their consumers. For handcrafters, this means creation videos, video updates about your business, live feed from your local market, and more! Consumers view these videos as a way to get to know a company in a way that is easy to digest. Palette’s will change for 2018, although the focus on natural will still be prevalent. Bold, velvety charcoal, cashmere grey and chocolatey brown will be paired with statement yellows, blues and pinks. Try using a few of these colors for your products and packaging! 2017 saw the rise in popularity of masks, and 2018 will continue this trend. 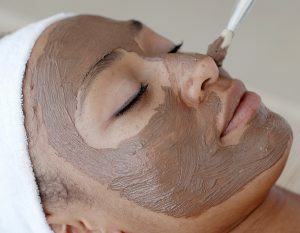 Now more than ever, consumers are looking for simple, quick and cost effective ways to pamper themselves, and a mask is just the ticket. Plus, the rise of facial selfies on Instagram means that your product has the potential to be seen in action-a win win for you and your customer. Concerns about the environment abound, and your consumers are going to be paying attention to sustainable ingredients and packaging in 2018. Do some research into the ingredients you’re already using and make a few changes if you can-this will be a great way to advertise to a new group of environmentally conscious consumers while keeping the loyalty of customers you already have. Many brands are offering bespoke products now. This customer focused strategy means that each consumer feels cared for individually. 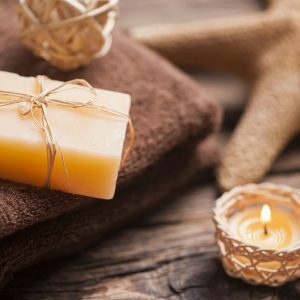 Consider adding a bespoke product to your lineup, like a scrub, bath tea, or bath bomb. Trends come and go, and revamping your entire product line each year might not be feasible. Cherry picking from a few of these categories will help you to keep your loyal customers and attract new ones, and make your 2018 more successful!